PRC Building ServicesNewsRoofingWhat Are The Advantages of Using a Roofing Company in Perth? 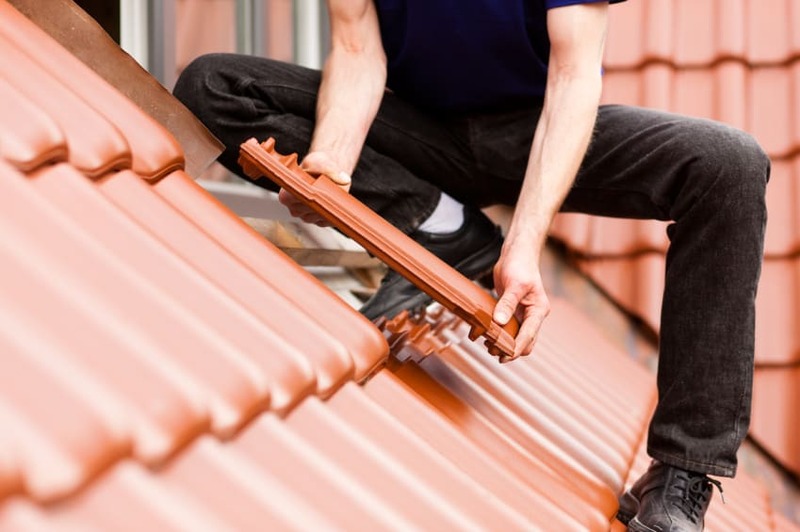 What Are The Advantages of Using a Roofing Company in Perth? In terms of material possessions, few things are more precious that a person’s home. It provides a place of relaxation and comfort. It gives the individual a place to pursue personal endeavors or to raise a family. Since a home is such a precious and important place, individuals should naturally be concerned with keeping their home in working order. When it comes to upkeep, repair, and maintenance of one’s home, sometimes a homeowner may opt to attempt these endeavors on their own. This is understandable, as many want to have a working knowledge of their home and the satisfaction of knowing they are able to handle any issue that may occur with it. While a clogged pipe or a broken lock on the bathroom door could be fixed by anyone with a toolbox and an online diagram, roofing can be another matter entirely. A roof is one of the most important parts of any home. Not only does it provide protection from the elements, but it is also one of the most noticeable aesthetic components of a home depending on the type of home. While some individuals may attempt to administer roof installations, repair, and maintenance on their own, there are a number of advantages to using professional services. Installing a roof can be a tricky process. While it may seem straight forward in some aspects, it involves making sure that each individual part is placed and secured properly. This protects the home from the elements more thoroughly, as improper installation can lead to drafts and leaks. Qualified professionals know the proper way to go about the installation process, and can help speed things up. Most people will opt out of calling in the professionals as a cost cutting measure. It’s common for homeowners to reason that they can learn to complete these type of repairs and maintenance themselves in order to avoid paying someone else to do it. While this may provide a bit of savings in the short term, it can also lead to higher costs in the future. If a roof is installed or repaired incorrectly, follow up operations to correct these mistakes can be very costly. These costs can add up quickly and can often end up being more expensive than simply calling a professional. In addition to providing long-term quality and giving customers more for their money, professional roofing services can also prevent small problems from turning into large ones. Professionals have the advantage of being well-versed in all types of roofing issues. Because of this, they are good at spotting potential problems and alerting homeowners of things that may be concerning. After being informed about these issues, homeowners can react to them quickly before the problems become larger and more expensive to resolve. Sometimes companies have specialties in certain areas which can come in handy during routine installations and repairs. For example PRC Building Services, a roofing company in Perth, specializes in asbestos removal. Finding a problem like this before it has had a chance to grow is extremely important. Professional knowledge and experience goes far beyond using better parts or having fast resolution times. True professionals benefit homeowners with the wealth of information they have about their craft.